At Ultimate Martial Arts UMA Hudson we are dedicated to providing the most comprehensive, practical and advanced martial arts instruction available. Our goal is to teach our students Self Defense techniques, along with Honor, Loyalty, Respect and Discipline – skills that will serve them a lifetime. 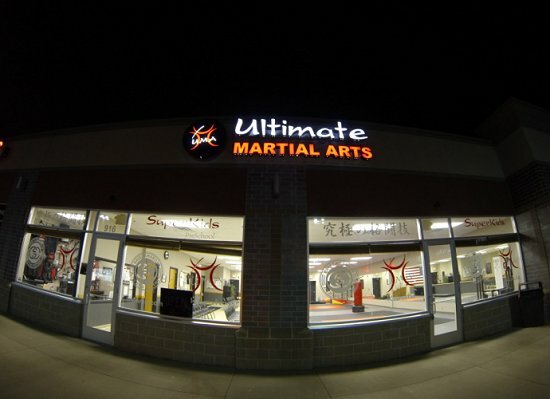 Ultimate Martial Arts UMA Hudson offers programs for Preschoolers, Children, Teens and Adults with the finest Black Belt instructors dedicated to their students and providing the best possible Martial Arts Training Guaranteed! 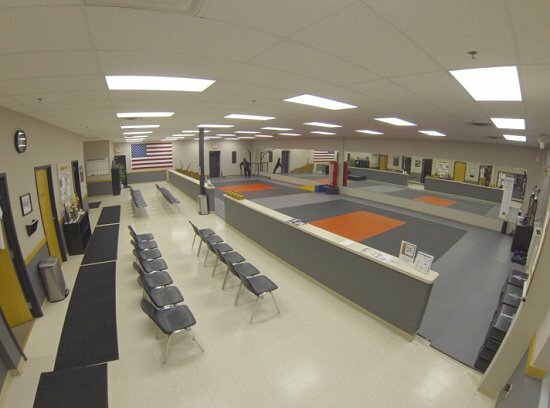 Offering the most cutting edge training, UMA Hudson offers Gymnastics training, Weapons, Competition, Forms, Sparring and Ground Defense training with our all inclusive Martial Arts programs.